FSU Department of Art Assistant Professor Julietta Cheung, is exhibiting her sculptural project, If, And, Or, Nor, But at the Chicago Artists Coalition in Chicago, IL., this month. 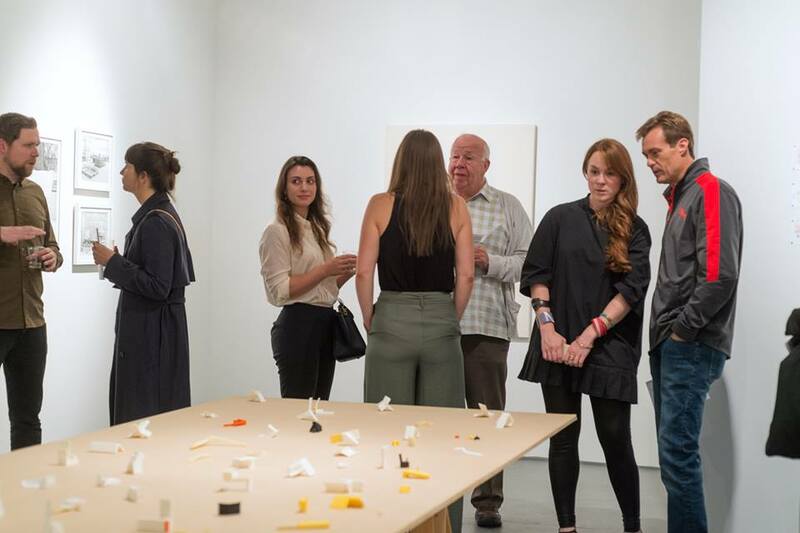 The invited group exhibition, The Shortest Distance Between Two Points, is curated by Caroline Picard and features work by Anne Wilson, Candida Alvarez, Fo Wilson, Robert Burnier, and others. The exhibition opened on September 8 and leads into Chicago’s Art Expo opening week. Cheung’s project will travel to Philadelphia in October for an exhibition at Little Berlin. This work is the outcome of Cheung’s FSU FYAP (First Year Assistant Professor Research Grant).